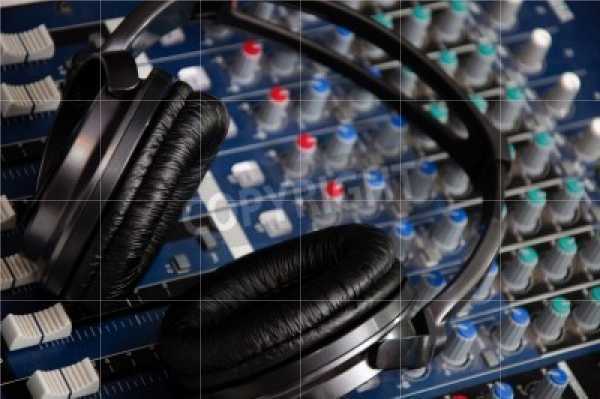 ​The Broadcast Pioneers began back in the 40’s formed by HV Kaltenborn. National recognized, the members included famous broadcasters of the time. A chapter started in Florida headed by Don Clark (Tampa) and in 1979 William Russell took over. The membership was statewide but centered around the Suncoast area. From this chapter The Broadcasters Club of Florida was founded by the late Wallie Dunlap in 1992. Over the years’ members have enjoyed the fellowship of engaging in pertinent discussions about the past, present and future of media. Members are some of the most recognized media professionals in the world. The Broadcasters Club of Florida have provided support thru scholarships and experiences for college students with an interest in broadcasting. RadioSRQ.com - WYST & WFBR Baltimore, MD. Asst. Super. U.S Senate Press Gallery, Ret. Other considerations for recipient selection include academic achievement, interest in a broadcast career, financial need, desire, and participation in related extra curricular activities. Applications are available in the Scholarship Office at the Foundation of The State College of Florida. They are also available on the Foundation’s website, www.scffoundation.net/scholarships. For information about application deadlines please contact the Foundation at 941-752-5390 or 941-408-1418.